CHECK OUT THE NEW BLACK TESORO METAL DETECTORS!! 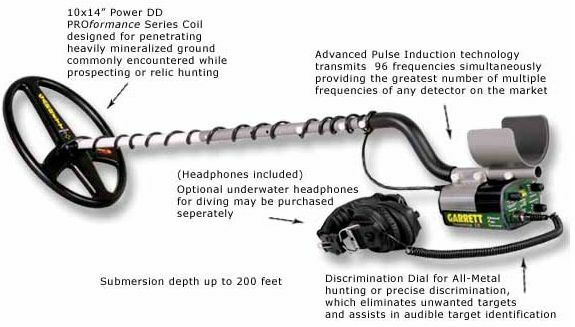 Check out the new NEL aftermarket search coils for Garrett & Minelab detectors here. 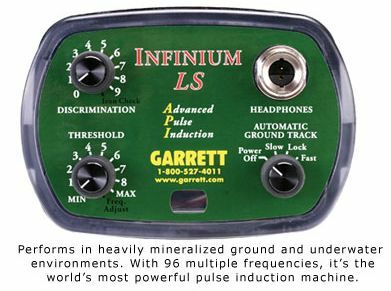 Fully ajustable Ddscrimination mode - this control doubles as a frequency control, see below). Increasing this control increases the amount of conductivity a target must have to produce a signal. Variable threshold control with frequency adjust position at full clockwise. This control is adjusted to produce a faint "threshold" audio sound. Some people find it easier to think of this as a "squelch" control. Followed By A High Tone. Optional Searchcoils  8" Round & 14" x 10"
Gold Country has been named one of the US ten top destinations by Lonely Planet, so come see Big Valley to start your trip off right!